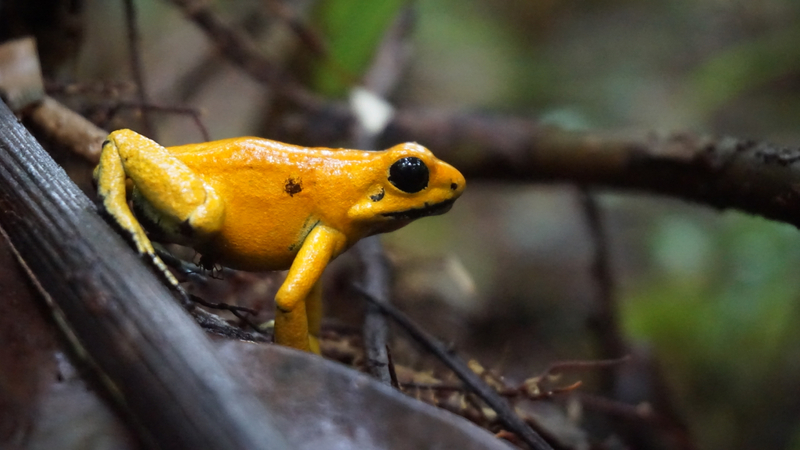 2017: In 2016 Cali Zoo, Zürich Zoo and Wildlife Conservation Society (WCS) signed a new, enlarged agreement to further foster amphibian conservation in Colombia on a national level and taking advantage of the results achieved so far. 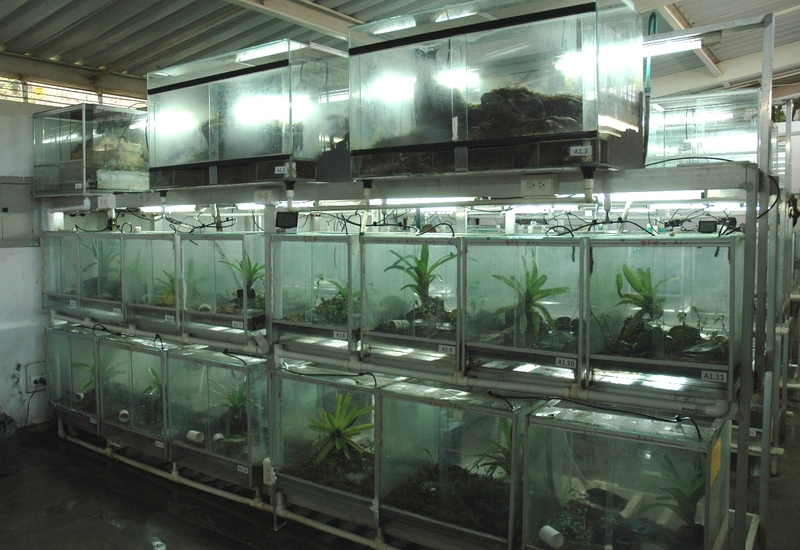 To ensure success of the ex situ component, Cali Zoo enhanced the laboratory and husbandry facilities to maintain captive populations of amphibians, in particular improving those aspects that have been identified in previous workshops and training sessions with international experts. 2014: The next step is to collect more founders of the other population. The idea is to build a meta population with other organizations such as zoos and rescue centers.